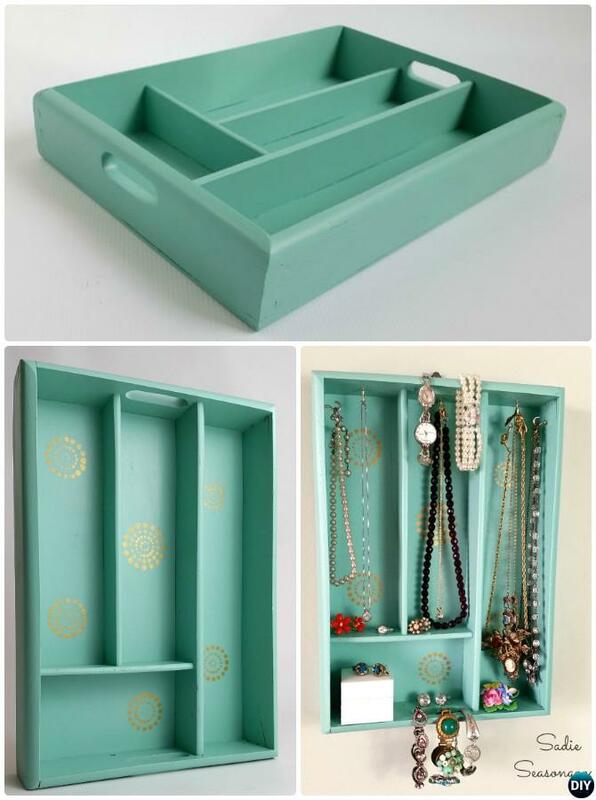 Creative home owners love anything with little or less subdivisions, that’s why an ordinary cutlery tray can be an organizer’s dream to keep home and everything neat and in order. 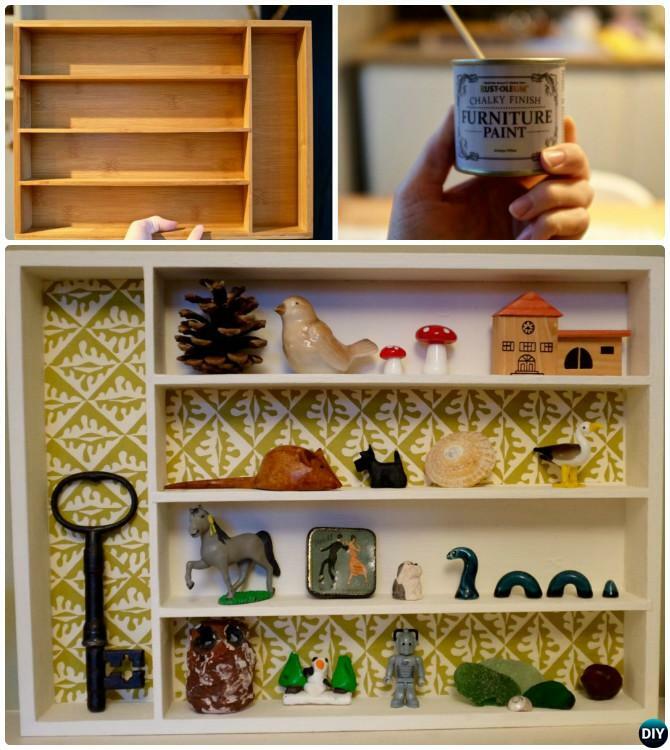 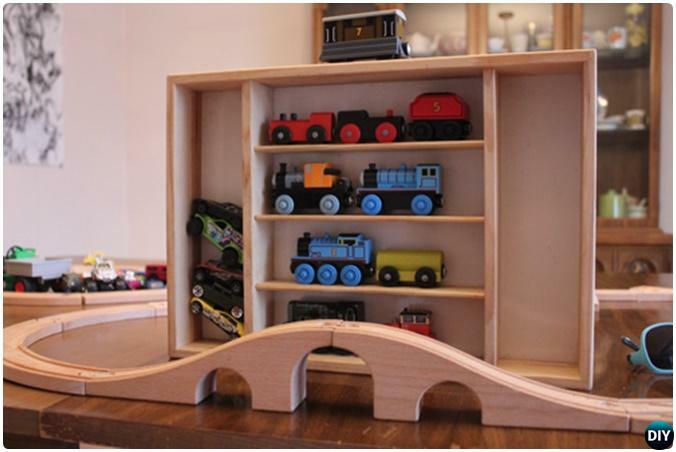 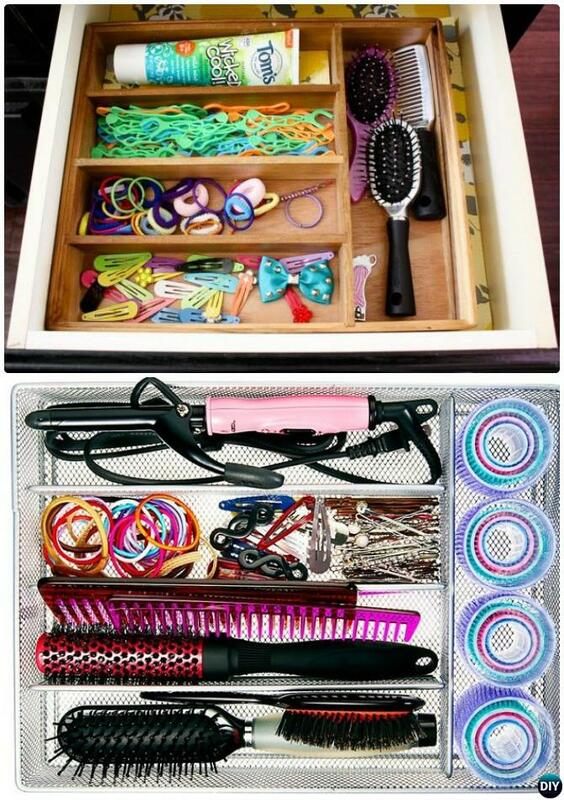 These 16 Creative Cutlery Tray Home Organization Ideas DIY Home Channel has Collected here will solve many organization and storage trouble you may have for both kids and adults. 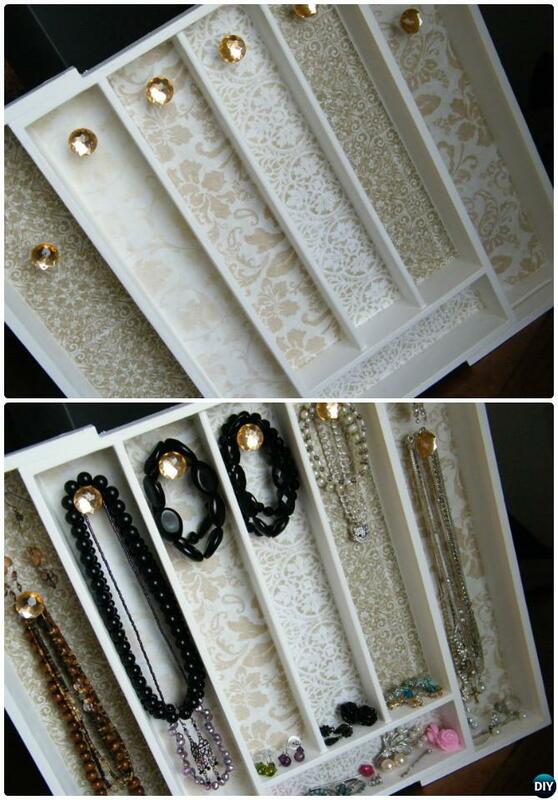 Scroll down to see what you can improve your home further with these creative uses of cutlery tray home organization ideas below. 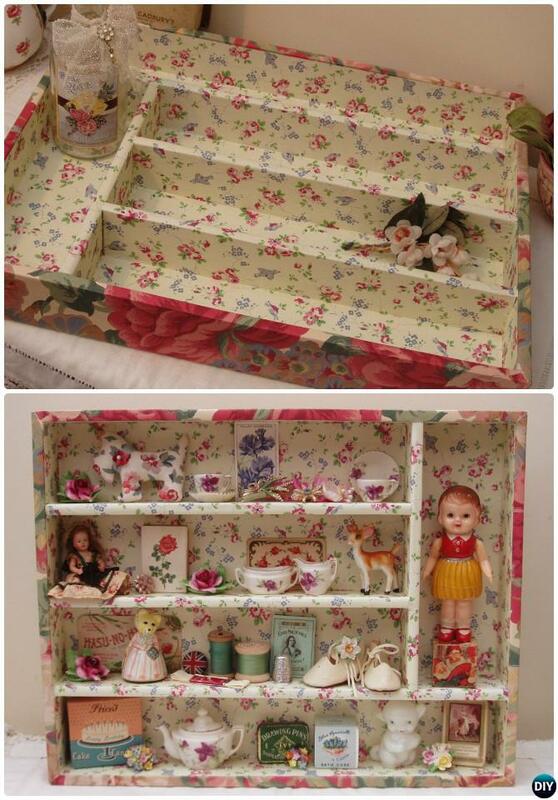 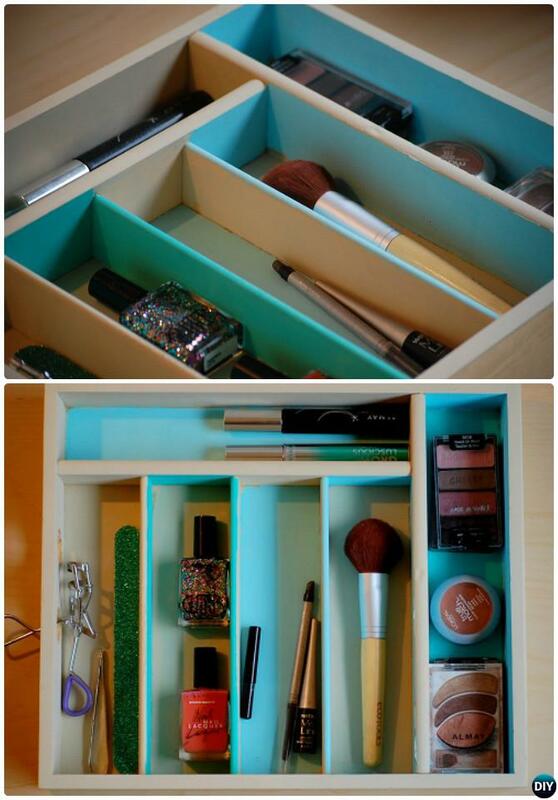 Rather than storing utensils, use it to store all the hair accessories you have. 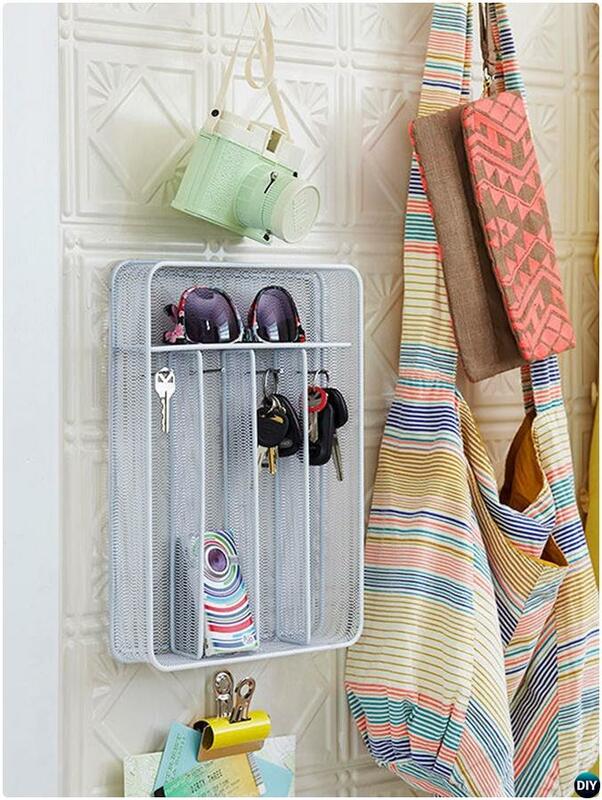 Wall-mount the tray at entryway to make a simple shelf organizer right by the door for keys and sunglasses.